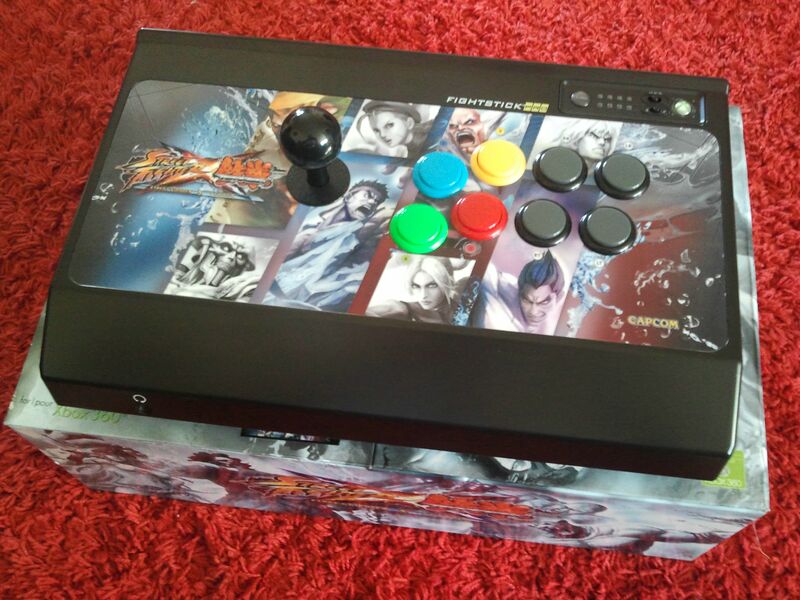 Selling my sweet Madcatz SFxT Arcade Fightstick. This is for Xbox 360 and PC. I bought it brand new last year and it has been used approximately 20 times and wiped over with a cloth and put back into its box after every use. It is in 'as new' condition, with no scratches, marks or anything on it all, looks and functions as perfectly new. I am willing to post it at buyer's expense. I am located in Brisbane, QLD. I am selling it because like the many other game accessories I bought it on impulse and it is now not getting used enough. 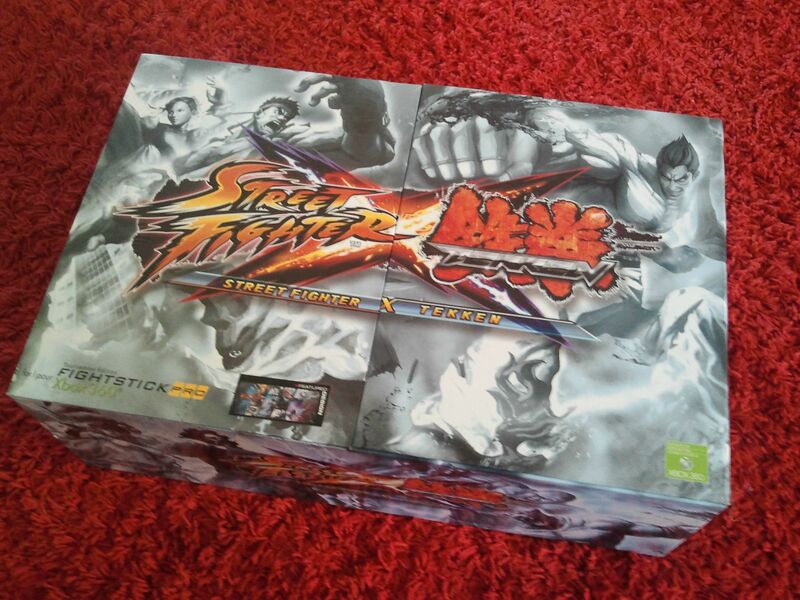 Better off going to someone who is going to get stuck into fighting games with it! Two photos are a bit poor quality as they were taken with my phone. Hey mate, it was me who bought it off you on gumtree, since my ozhadou account was still getting approved. Overseas atm, but I'll let you know when I get back home to my new stick. Cheers.